Ed Sheeran has ruled himself out of the running for the theme tune for the upcoming James Bond movie. However the acoustic maestro has a few suggestions to who might be perfect for the job. Ed Sheeran is no stranger to a theme tune or two. At the end of last year the flame haired wonder wrote and performed the the title track for 'The Hobbit: The Desolation Of Smaug' and continued the trend into this year when he covered Foy Vance's 'Make It Rain' for the season finale of the nail biting TV show 'Sons Of Anarchy'. Therefore it would seem fitting that Ed would be a shoe-in for the upcoming James Bond movie 'Spectre'. However Mr.Sheeran has ruled himself out. "I am a James Bond fan, but I think the James Bond theme tune should be ballsy and I feel like if I was going to do it, it would sound a bit wet". 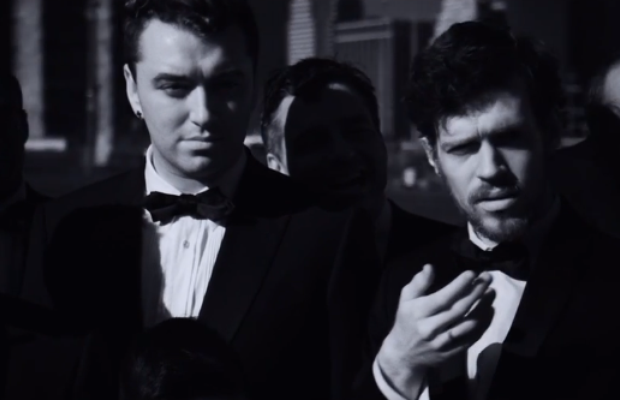 He also added, "I think Sam (Smith) is perfect for that, proper suited up, strong voice. I'm backing Sam but I think anyone from Sam to Paloma Faith, anyone who does the retro thing really". We are excited to find out who is chosen! Whoever it is will have some big shoes to fill; Adele's 'Skyfall' was one of the best selling Bond themes of all time back in 2012.